Today, we live in a world where society gathers knowledge faster than it gathers wisdom. It is a world of permanent revolution and change. Those who manage to find, structure and exploit the power of ‘Wild Knowledge’ – the untamed data, learnings and experiences that flourish in our lives and minds – will excel in business and life and come out as winners. We need to develop our ability to understand and judge which aspects of that knowledge are applicable to business and life in general. 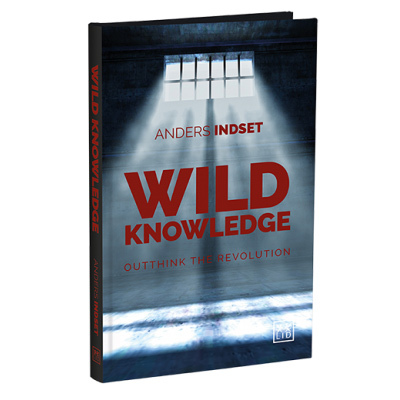 Wild Knowledge, written by the leading business philosopher Anders Indset, presents a powerful and radical approach to what leaders and businesses need today fixing ’the mind‘, ’the heart‘ and ‘the hands’ of the organizations, and how we can apply thinking, better self-awareness and practical philosophy into the business in order to come up with new questions and solve future challenges in our lives and businesses.